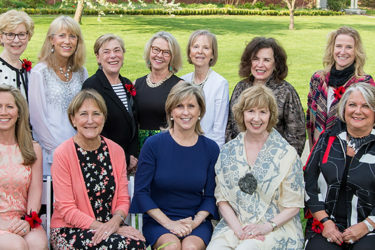 Members of the Women’s Leadership Council (WLC) were able to kick off the new year with a Members of the Women’s Leadership Council for Lahey Hospital & Medical Center are passionate about education, community outreach and philanthropy. Lahey Health Behavioral Services started as a single detox program in Danvers almost 60 years ago. 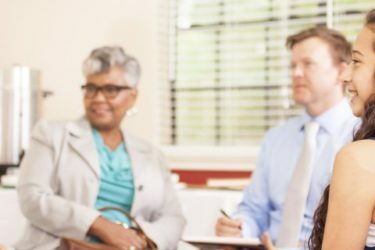 Now with locations throughout Northeastern Massachusetts, it is focused on creating a new model of care. 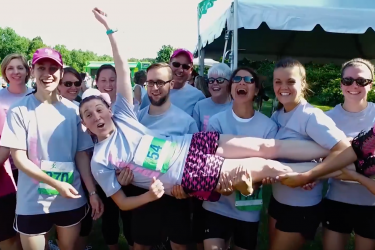 When Sara O’Brien first started running in the Lahey Health 5K Cancer Walk & Run, she had no idea that one day she’d be running as a cancer survivor. Three months after her first race in June 2012, she was diagnosed with breast cancer. She was 30 years old. When Gilbert Lopes flew from his home in Bermuda to Lahey Hospital & Medical Center in 2015 for his annual physical, he had no idea he’d soon be having lifesaving heart surgery. Bill Armstrong was renowned for his loyalty, and this extended to his business partnerships, especially with Lahey Health. Over the years, Armstrong witnessed firsthand what it was like to be a patient at LHMC, and he developed confidence in Lahey care. 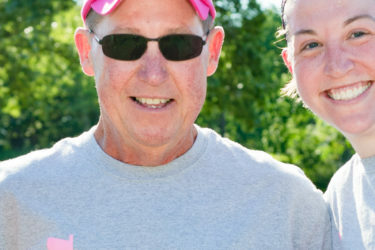 The annual Lahey Health 5K Cancer Walk & Run, to be held this year on June 24, is far more than a race or a fundraiser for its more than 1,300 participants. It’s a reunion of health care providers and patients, some who do the walk together. It’s a victory lap for those whose treatment is over or a show of determination for others who are still actively fighting cancer. 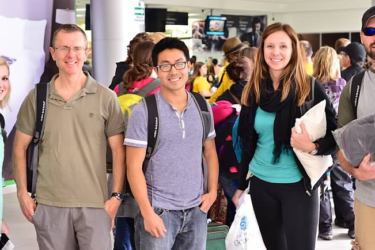 For the past 27 years, volunteers from Lahey Hospital and Medical Center have headed to the Viedma Hospital in Cochabamba, Bolivia, where they spend a week caring for 400 to 500 patients with potentially fatal heart and vascular problems. 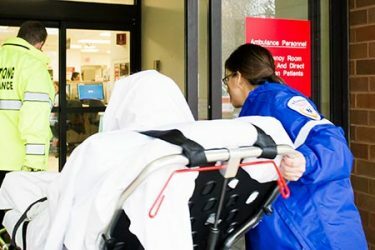 Public radio and television announce their arrival in this poor South American country with limited medical resources, and sick people travel days to see them. These are heady times for Cynthia Gruber, a Concord resident who has been a longtime supporter of Lahey Health. 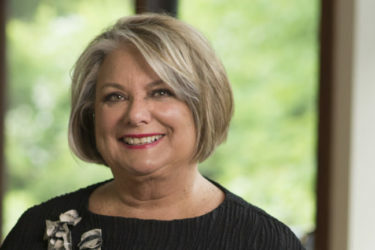 She and a filmmaker colleague, Richard Tilkin, produced a documentary about facing death called “Aside From That,” which just won its first award at an international film festival in Houston. 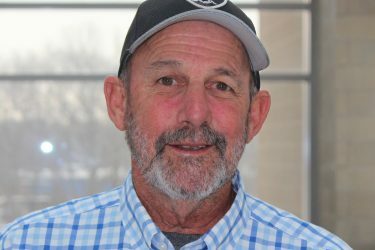 Soon after Andover businessman Hooks Johnston, Jr., arrived in the Lahey Emergency Department, he exhibited signs of life-threatening sepsis.